British electric bike company GoZero Mobility has launched "One" and "Mile" performance e-bikes in India at an event in Delhi today. 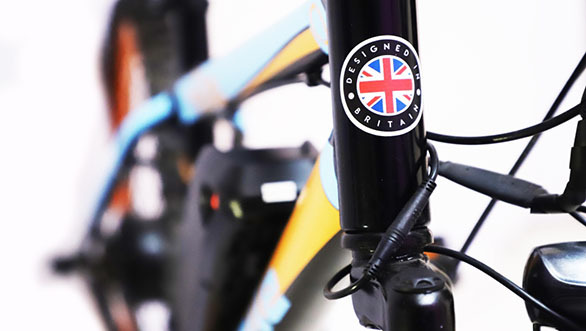 The Birmingham based company will manufacture e-bikes in India in partnership with Kirti Solar based in Kolkata and will also export to Africa and South-East Asia. The GoZero One is powered by a 400Wh lithium battery pack which will give a 60km range on full charge. The GoZero Mile comes with a 300Wh lithium battery pack which is capable of a 45km range on a single charge. Both these bikes will run on 250W motors. Both bikes will come with multiple riding modes - Throttle, Peddle Assist, Walk Mode and Manual Peddle. The flagship One will also get an additional Cruise Mode. The batteries of both bikes will be lockable and detachable for easy charging into any standard 230 volt outlet. Additional features include a basic LED display on the Mile, while the One gets a backlit LCD display unit with a trip details feature. The One will also get disc brakes on both wheels while the Mile gets only a front disc with a standard V brake at the rear. 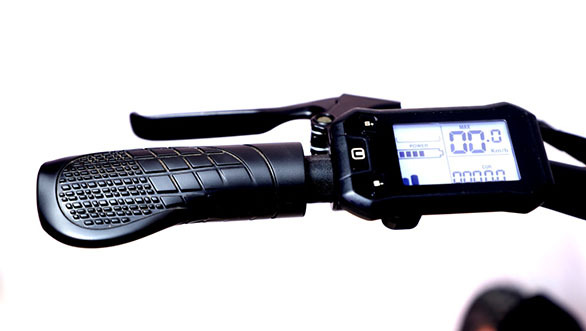 Both bikes have IP65 rated connectors along with an additional USB port. GoZero is expecting to sell 3000 units in the first year, scaling up to 75,000 units in five years. GoZero will make use of a dual sales approach with online sales and dealer network. It is planning to open 18 experience centres in major cities to go along with a network of 1000 dealers in the next two years. GoZero will add more models to its lineup in 2019 with the DelivR, W Zero and One Smart. It will also launch a range of its UK designed fashion merchandise in India. 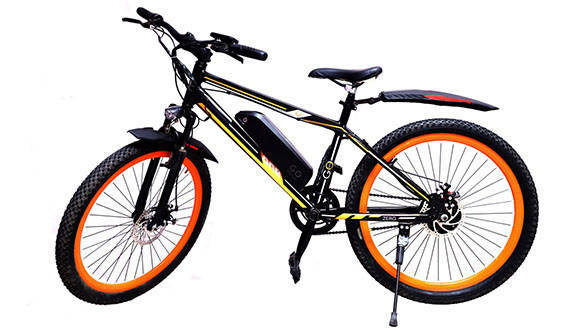 The e-bike market has a great potential with increasing pollution and traffic, and GoZero aims to create awareness and reach to capture the market. 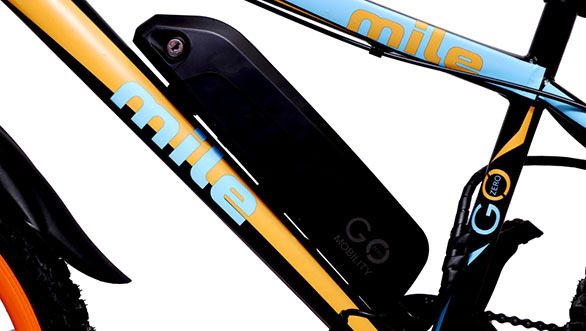 Price for the Mile stands at Rs 29,999 while the One retails at 32,999 (both inclusive of taxes). GoZero is offering accessories like mobile holder, mudguard, central stand and carrier ranging from Rs 299 to Rs 1299. It is also giving one year accidental and theft insurance at Rs 749 for both bikes.